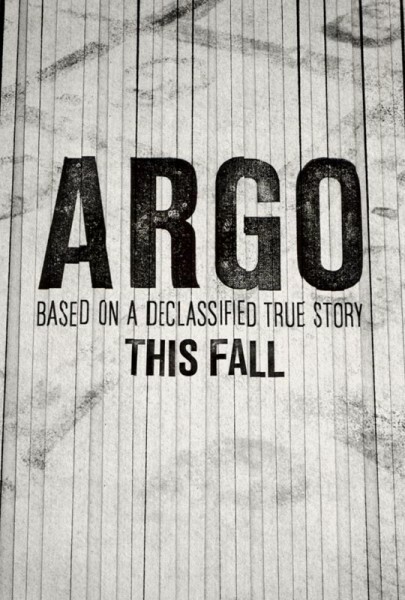 The first trailer and poster for Ben Affleck’s ‘Argo’ has appeared online. Based on true events, ‘Argo’ chronicles the life-or-death covert operation to rescue six Americans, which unfolded behind the scenes of the Iran hostage crisis—the truth of which was unknown by the public for decades. 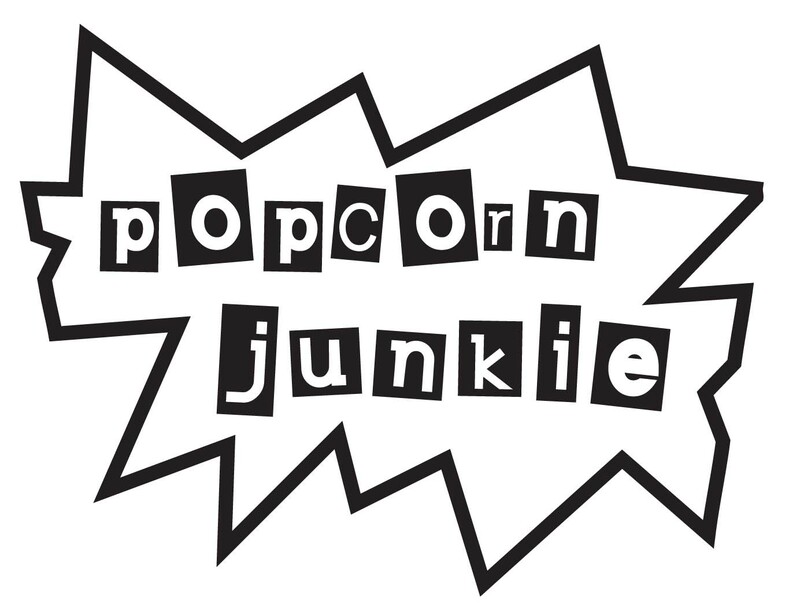 The first thing a friend pointed out while watching the trailer was how Affleck’s work as a director has begun to outweigh his acting. He’s doing both in ‘Argo’ and is joined by an excellent supporting cast that includes Bryan Cranston, John Goodman, Kyle Chandler, Kerry Bishe, and Alan Arkin. The trailer has an odd shift in tone at the halfway point but it looks really good and anyone with shares in a fake beard and moustache company must have made a fortune off this film.